A huge trembling and twitching egg. 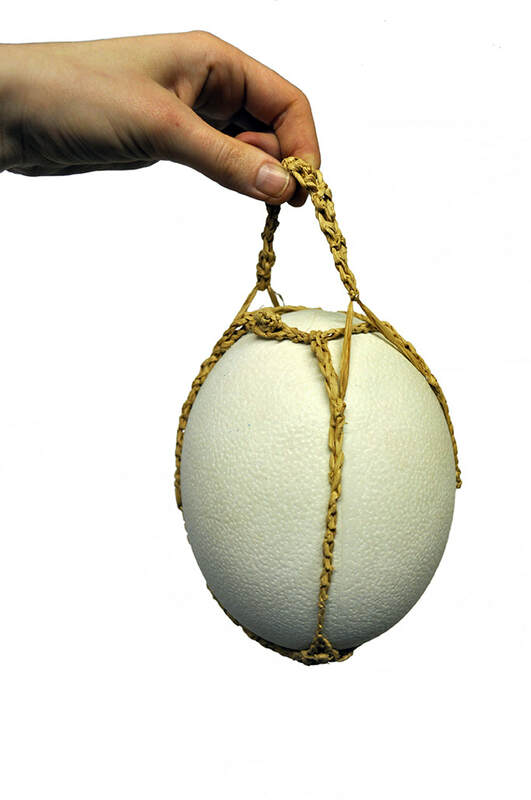 The egg has a magnetic reed switch which triggers a vibrating motor when the egg is removed from its holder. The design of the project is relatively simple but the response from users was quite profound. 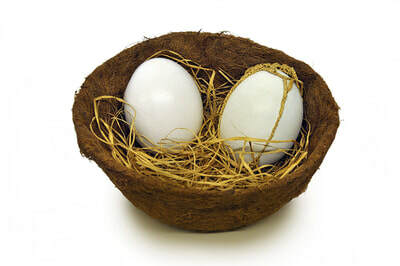 The twitching and fluttering motion is not perceivable to anyone but the person holding the egg, and responses varied from the nurturing and caring to shock and disgust.